At 27, I’m thankful to my lucky stars for keeping me looking young, but that doesn’t mean I have to be complacent. I’ve learned that prevention is indeed better than cure (and cheaper! ), and this is why I’ve been looking into anti-aging products lately. 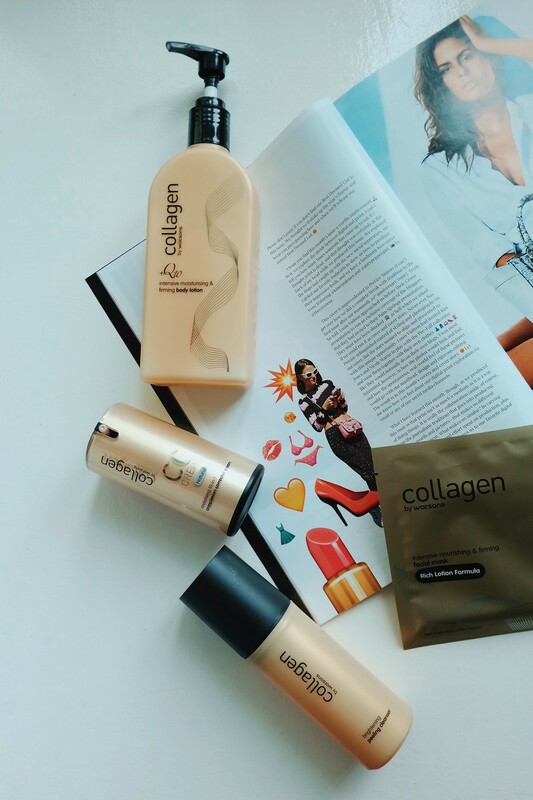 Watsons, my go-to place for affordable beauty products, recently released an exquisite skin care range called Collagen by Watsons that will surely help women of any age stay beautiful! Collagen by Watsons Moisturizing Skin care range, exclusively at Watsons, offers an upgraded Tri-collagen complex which improve skin elasticity, firmness, and moisture. 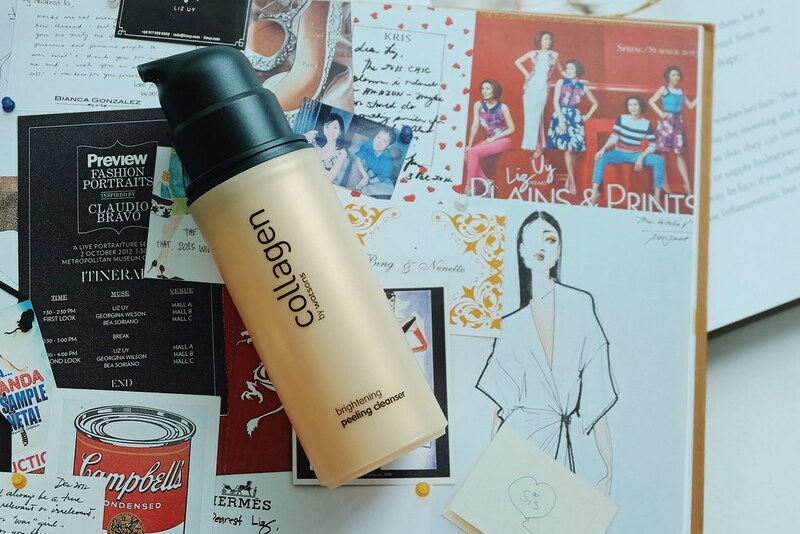 Collagen Peptide, increases suppleness of the skin, Hydrolised Collagen, regenerates skin, and Atelocollagen which minimizes wrinkles and fine lines. Watson gave me four products to try and because I received it the night before my trip, I went ahead and brought them with me to Seoul. I figured the weather is slightly cooler than Manila and this could help me battle the dryness caused by colder temperatures. What it is? 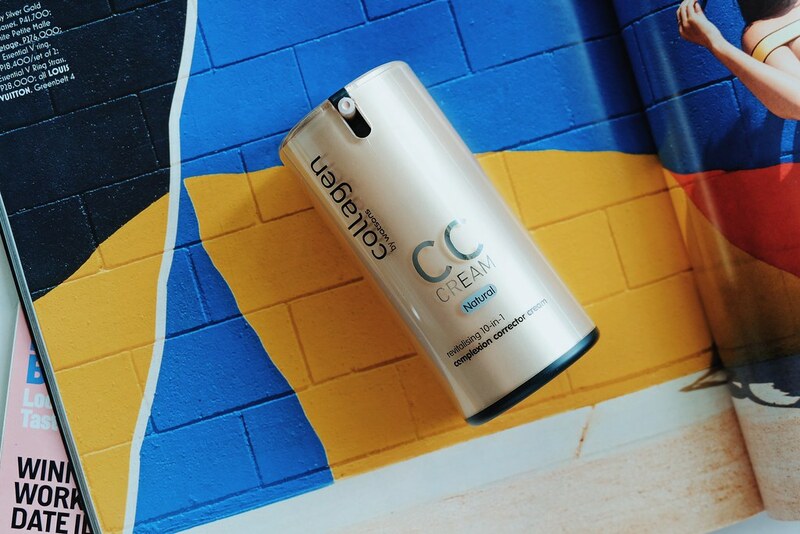 A CC cream that conceals imperfections, perfects skin tone, and protects the skin from premature aging. It also does other things, such as minimizes and refines the pores and brightens the skin. The CC Cream is infused with a mineral-rich Caviar Extract to reduce the appearance of fine lines and help improve the skin’s elasticity. 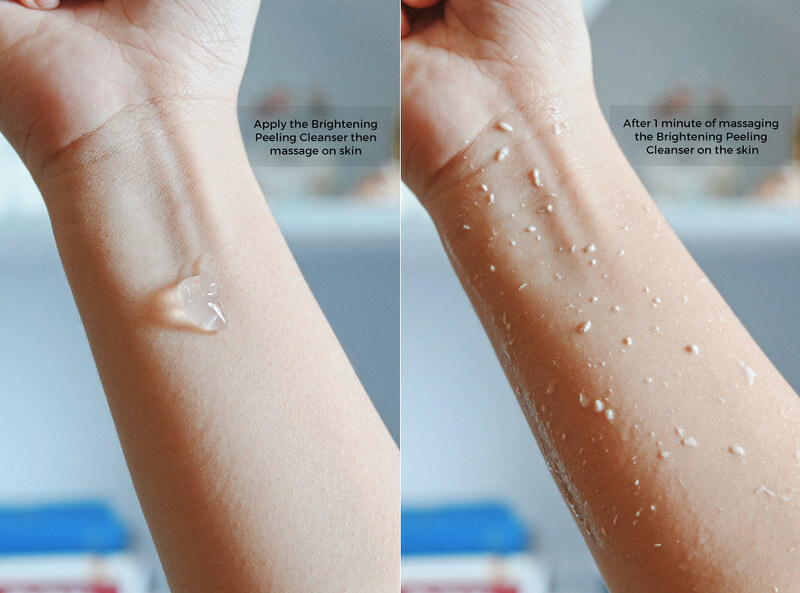 After basic skincare, apply adequate amount on cheeks, forehead, nose, and jaw. Spread over the face from inside out to the whole face and neck. (Not recommend to spread in circular motion). Pat on face until absorbed. My Thoughts: The first thing I immediately noticed was the shade. The “Natural” shade is one shade lighter than my face. Though once blended, it doesn’t look too far away from my body’s skin color. 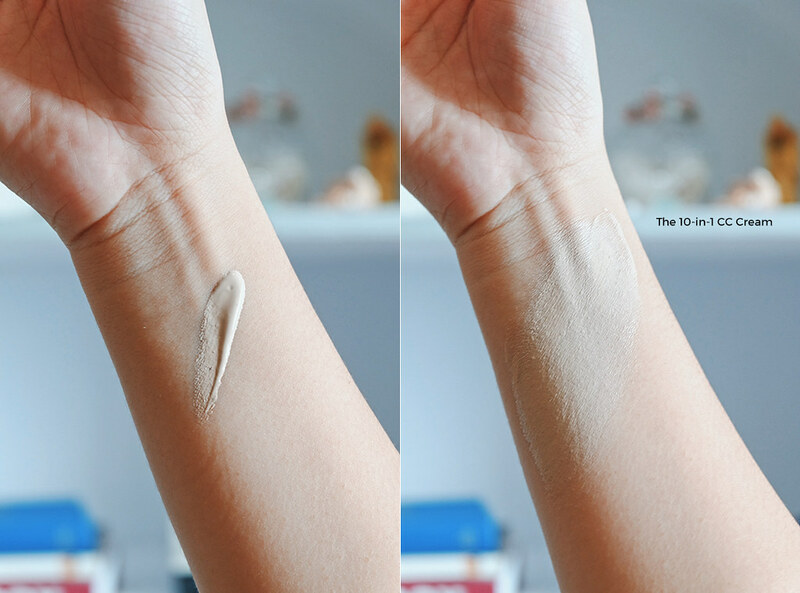 The cream’s texture is light but offers thick, full coverage that could last up to 8-10 hours. In fact, 1 small pump goes a long way. Overall, it’s a nice product but I don’t like it that much due to the shade. What is it? A facial mask that contains 30ml rich essence to deeply nourish and tighten the skin. It also has Allantoin, a moisturizing ingredient to treat dry skin. To use, the user needs to unfold the mask from the pack and apply over the face for 15 minutes. Take out and unfold the mask from the pack and apply over your face. Press to remove the bubbles and enjoy 15 minutes of relaxation. Remove the mask from down to up after 15 minutes. Massage the remaining essence into skin. Thoughts: If you’ve got very dry skin and/or fighting the cold weather, then this facial mask will do wonders for you! Even after 15-20 minutes of putting on the mask, the pack still contains way too much essence to be consumed by the face alone… You can massage the leftover on the neck or other body areas (maybe elbows or something?). It’s a very impressive facial mask, probably way better than the ones I bought from Jeju Island. However, given that I’ve got combination skin, I’d probably use it sparingly during the summer or my hormonal phase. What is it? An exfoliator that contains Mangosteen Peel Extract and Jojoba beads that will gently soften and remove the dead skin and impurities of your face. Keep your face and hands dry. Apply and gently massage on the face using your fingertips until dead skin comes out. Wash off with lukewarm water. Use 1-2 times per week for best result. Thoughts: At first, I was iffy to use this product due to the name. Peeling cleanser. When you say peeling, I think of the ugly peeling moments where my face will shed ugly, dead epidermis after a couple of days. I was really set to skip this product for review until I’ve read the description on the box. It’s an exfoliator. I used this product after using a facial scrub and wipes to clean my face, and I’m really surprised that there’s still so much dead cells to appear! After cleaning my face with water, my skin lighter to touch, less shiny and feels so much cleaner! What it is? A lightweight, non-greasy, and easily absorbable lotion that contains anti-aging Q10 and Bean Oil to help moisturize and soothe discomfort caused by dryness. Thoughts: The description of this product proves to be true. Since wandering around in Seoul requires a whole lot of walking, I mainly use this lotion to soothe my legs and feet before bedtime. I’m the type of person who likes to apply lotion immediately after a shower, just to help lock in the moisture, and I’m quite glad that this one is easily absorbed. Furthermore, after 8 hours of use, my skin still feels smoother and not magaspang. I think Collagen by Watsons is a promising set of skin care range that Filipinos will love. Out of the four products I’ve tried, I absolutely love both the lotion and cleanser. 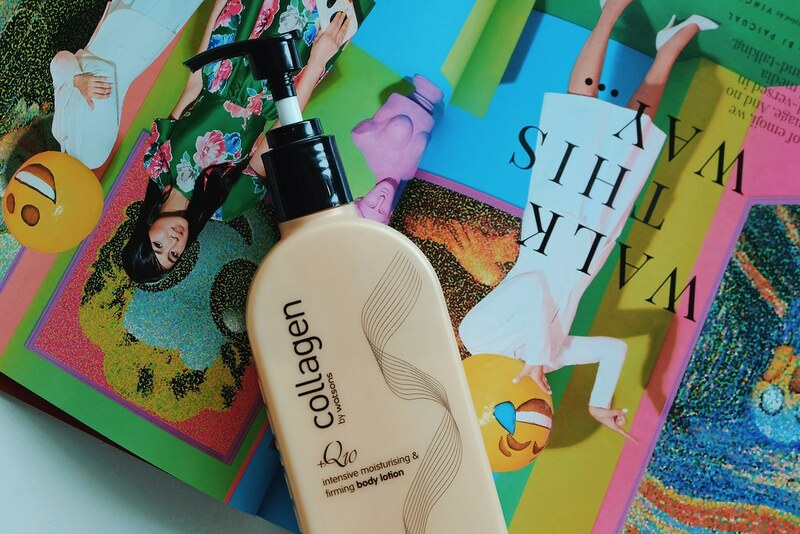 I think the lotion is great for everyday use as it’s lightweight and easily absorbed, while the cleanser did an impressive job removing the dead cells within seconds! I haven’t had the chance to drop by Watsons yet, but I'm hoping that they have something to fix fine lines around the eyes, as it’s my biggest problem. 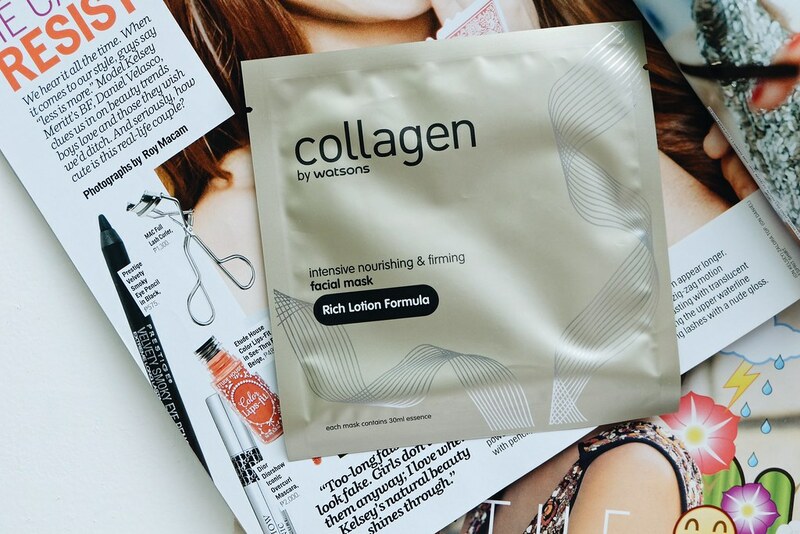 Have you tried Collagen by Watsons yet? Share your thoughts below! This post was brought to you by Watsons Philippines. I received free samples of the product and was compensated for the purpose of this review. All thoughts and opinions expressed are my own.